* When was the last time God was a part of your conversation? * How do we go from silenced & sidelined? * How can Christian’s speak the mind of Christ in the context of the rapidly & radically changing cultural conversation? The Reconnect (How to listen) and works to equip Christians for faithful witness. 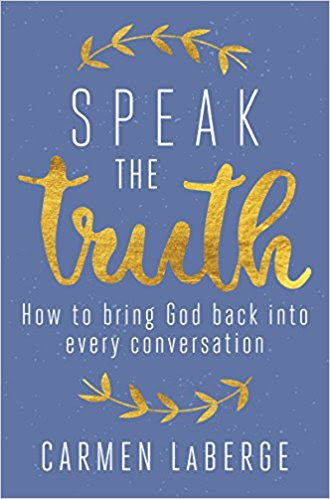 She is author of Speak the Truth: Bring God back into the Conversation. by equipping Christians to engage the culture in ways that honor Jesus. She cultivated an ability to stand firm as a convictional Christian as the denomination of which she was a part undermined its own Scriptural and Confessional foundations. Carmen speaks with authority but also with humility and humor. 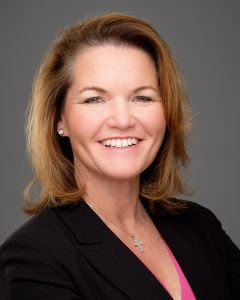 and participates actively on the Mission America Coalition, the National Religious Broadcasters and the Christian Leadership Alliance. A graduate of the University of Florida with an M.Div. from Princeton Theological Seminary, Carmen lives outside of Nashville, TN with her husband Jim and family. THANK YOU Carmen for an insightful conversation on bringing God back into our daily conversations. Excellent for pastors, leaders, who seek to equip and release praying, caring, Gospel-sharing Christ followers.